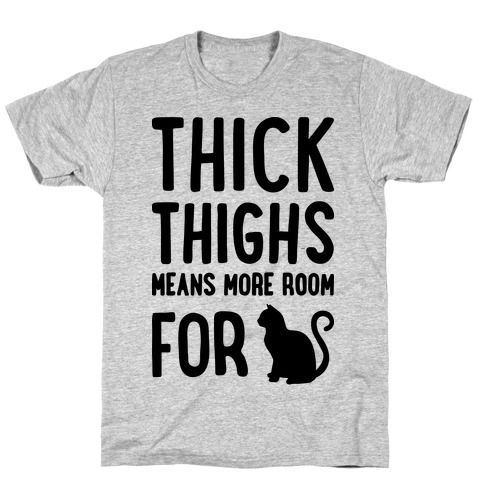 Browse our collection of 4079 Fit And Thick T-shirts, Mugs and more. Designed and printed in the USA. 100% Satisfaction Guaranteed. 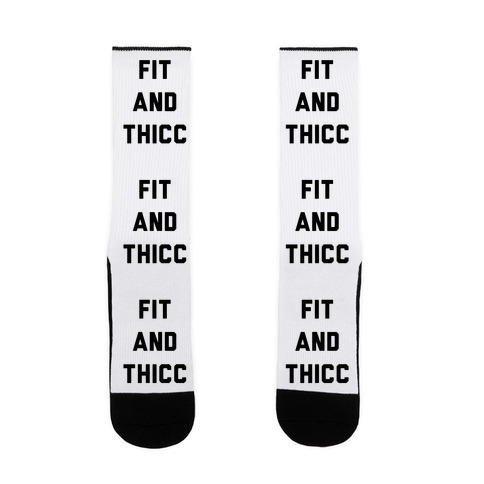 About this Design Spread the body positivity at the gym while you work on your fitness while rocking your thickness! 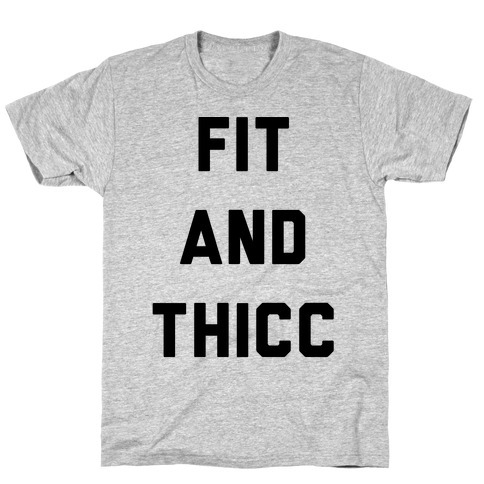 Stay fit and thick in this sassy, workout shirt! About this Design Thick Thighs Short Fuse. 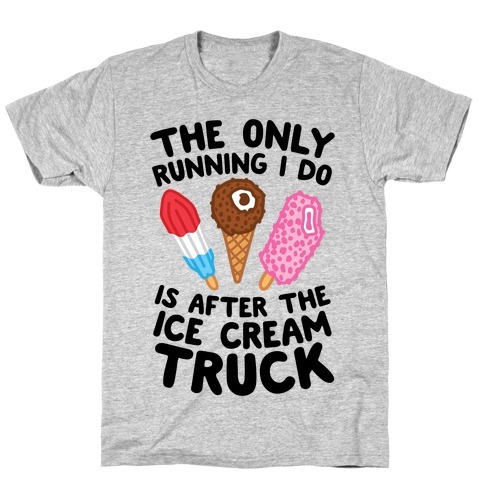 Super sassy gym workout shirt. 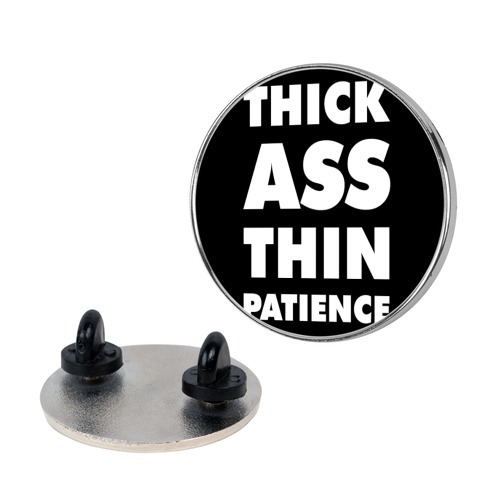 Perfect for super thick people who you don't want to mess with. 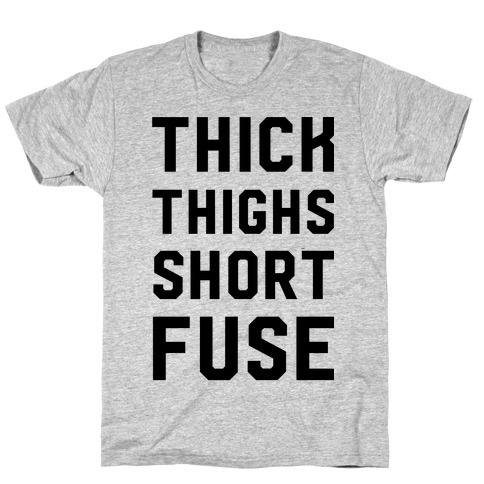 Thick Thighs Short Fuse. Super sassy gym workout shirt. 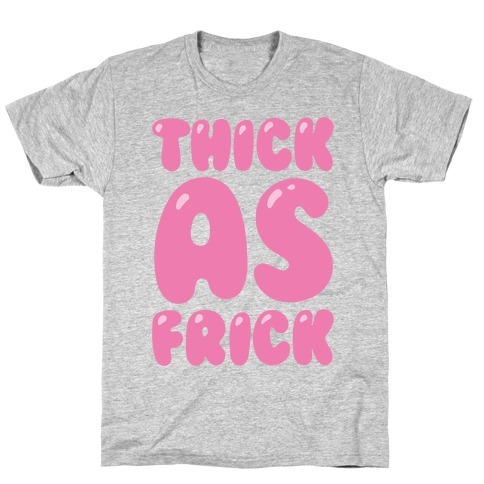 Perfect for super thick people who you don't want to mess with.